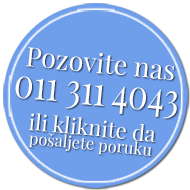 Radakom doo, a medical supplies wholesale company, supply high quality medical products, meet the customers demands, needs of its owners, employees and society as a whole and thus realizes the expectations and needs of all stakeholders. 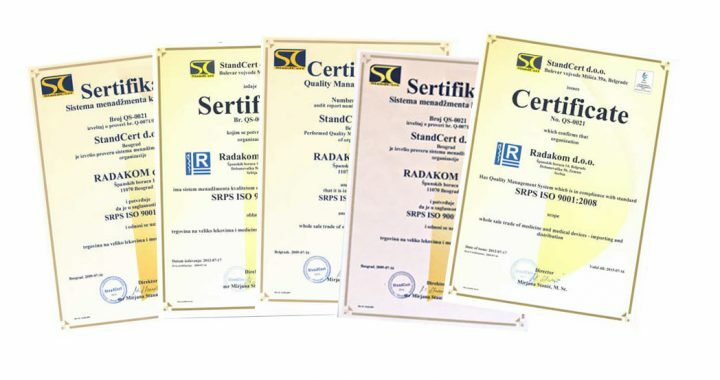 Radakom Ltd. provide and improve the quality of operations and services through the application of the Quality Management System in accordance with standard ISO 9001: 2008 which confirms the continuous maintenance activities with the European quality standards. The objectives of the quality management process have been tracking the latest technological developments in the field and the trail of the latest knowledge.